Shunryu Suzuki Roshi arrived in San Francisco in 1959. His dedication to Zen attracted enthusiastic and sincere practitioners and led to the establishment of the San Francisco Zen Center. Under his guidance, and continued by his students, Zen Center grew into Tassajara Zen Mountain Center, Beginner's Mind Temple and Green Gulch Farm, which continue today offering residential practice opportunities. 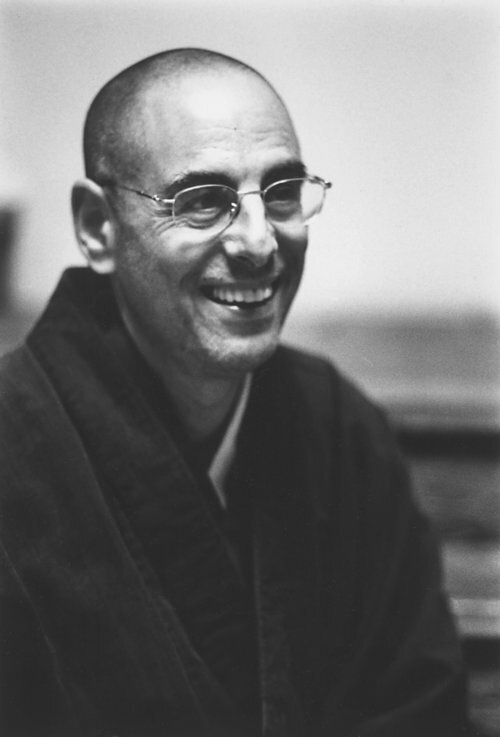 In February 2000, Norman Fischer began the Everyday Zen Foundation, dedicated to "changing the world and being changed by it and sharing zen teaching and practice as widely as possible and in a variety of formats." A poet and writer, he is the author of several collections of poetry and books relating to Buddhist, Zen and other spiritual traditions and practices. Norman lived at Tassajara Zen Mountain Center for 5 years, Green Gulch Farm Zen Center for 20 years, received Dharma Transmission from Sojun Mel Weitsman in 1988, and served as co-abbot of San Francisco Zen Center from 1995 to 2000. Tim has been practicing in the SotoZen tradition since 1994, having spent five years as a resident at the San Francisco Zen Center. In 2004 Tim received Shukke Tokudo (priest ordination) in Tokyo from Junyu Kuroda Roshi. Currently, Tim is a student of Zoketsu Norman Fischer and received priest ordination from him in 2015.